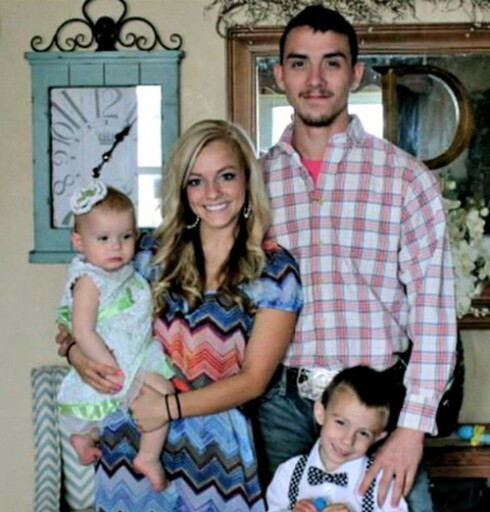 Did Teen Mom 3's Mackenzie McKee get divorced? Although it doesn’t seem that Teen Mom 3‘s Mackenzie McKee and Josh McKee will be on this season of Couples Therapy, the mom of two confirmed she and her husband were in need of some serious counseling earlier this year. During the one season of Teen Mom 3, viewers saw Mackenzie and Josh struggle to get on the same page about what they wanted out of their relationship. They later married and welcomed a second child, but Mackenzie said it hasn’t been smooth sailing since then. In April, she reportedly flushed her wedding ring after a blowout fight with Josh. During the hard times, Mackenzie said her fans motivate her to make her marriage work. VIDEO The explosive Teen Mom 3 trailer is here!